As British singer Ed Sheeran’s popularity has grown, so has the cost of Ed Sheeran tickets to see him perform. The singer, who is preparing for a third world tour, will be back in the U.S. beginning in August. 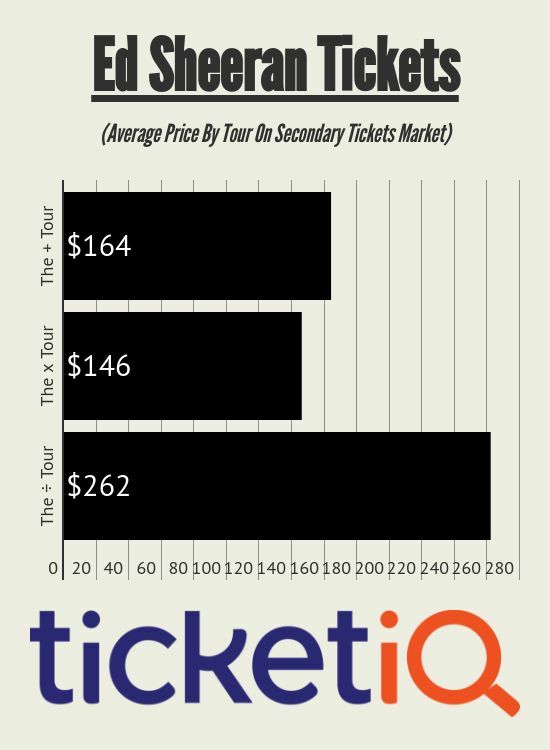 Over the last six years, since TicketIQ.com has been tracking data for Sheeran, the average price of a ticket has jumped from $164 to $262 for the current “÷ Tour”. The average asking price for 2018 tour tickets range from a relatively affordable $180 for the Aug. 25 show at Seattle's CenturyLink Field to a high of $353 for the Nov. 10 show at Atlanta’s Mercedes Benz Stadium. By comparison, the average ticket price for Sheeran’s 2012-13 “+Tour,” which played in small venues with a maximum of 9,000 seats, was $164. His second tour, the “x Tour,” played 179 shows in 2014-15, including three sellouts at London’s Wembley Stadium, and the average ticket price was $146. Since then, after taking some time off, Sheeran released his third album on March 3, ,2017 and it debuted at No. 1 around the world, including in the UK, U.S., Australia and Germany. According to Wikipedia, the album was the fastest selling by a male solo artist in history in the UK and had the biggest first week of sales ever in the U.S. until Taylor Swift’s “Reputation” album was released on Nov. 10, 2017. So, it’s no surprise that this third tour is the most expensive by far. Despite playing at much larger venues than the “+ Tour,” tickets to see Sheeran are more $300 at four venues, including Atlanta. 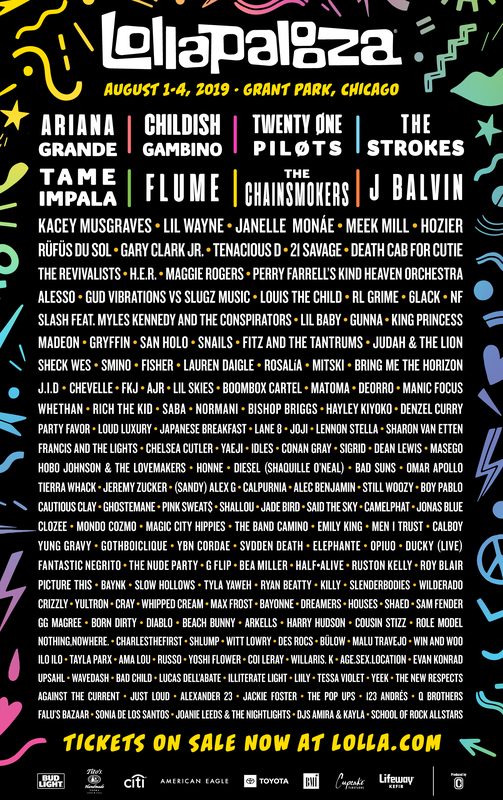 Behind that Atlanta show, the next four most expensive shows are Oct. 27 at Texas’ AT&T Stadium ($323), Sept. 22 at New Jersey’s MetLife Stadium ($311), Nov. 3 at Houston’s Minute Maid Park ($305) and Nov. 17 at Tampa’s Raymond James Stadium ($283). No matter where you want to see Sheeran perform, TicketIQ.com is the place to get your tickets. Among the site’s Low Price Guarantee listings are seats at the Rose Bowl on Aug. 18, the first stop on the U.S. section of the tour, are currently available in Section 6-L for $151 in Row 61 or $233 in Row 4.